We wholesale the best AC solar products and are committed to building long term partnerships with our customers. For solar installers we wholesale the best AC Solar products and committed to providing the highest level of technical assistance, sales expertise and ongoing business support. 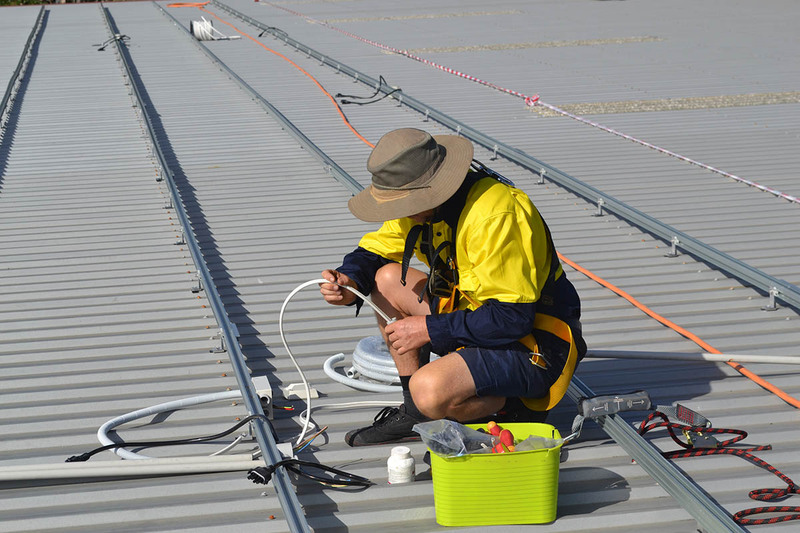 For home and business owners we can put you in touch with trained and certified AC solar installers. 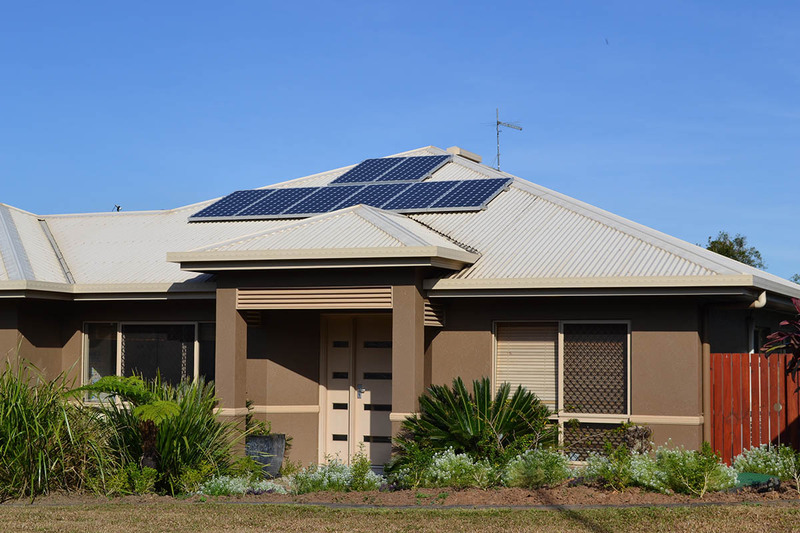 These are local solar installers experienced in the design and installation of AC Solar technologies who can provide the optimum AC Solar system for you. We believe solar retailers and installers need their wholesaler to be a great logistics partner. If delivery dates are forecasted correctly for system components, installers can schedule installations accurately, keep crews busy and give customers realistic expectations. Our focus on logistics underpins all of our decisions – we intentionally carry fewer products from quality manufacturers who have the ability to meet product supply. Limiting our product range allows us to be experts in each technology we carry so we can provide reliable and up to date information to our customers. We believe in having experienced people answer the phone directly, no call centre or automated phone system. We make sure we are accessible to solar retailers and installers who are counting on us to be there. This includes being available after hours and on weekends to provide technical support and assistance if required. 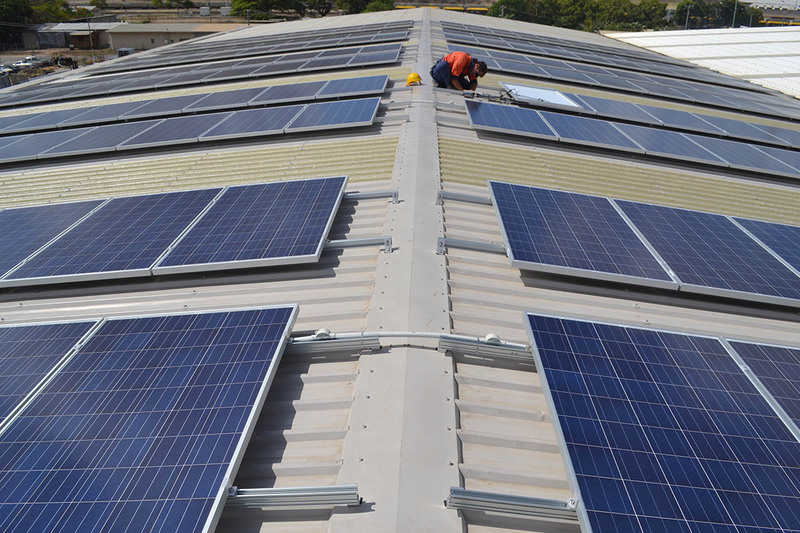 Whether you have a small scale residential project or larger commercial needs, AC solar systems are simply the best solution. They are safer, more reliable, produce more energy and provide the ability for easy upgrade in future. You can monitor your solar systems performance on your phone, tablet or computer providing the confidence that your system is working hard to reduce your electricity costs. 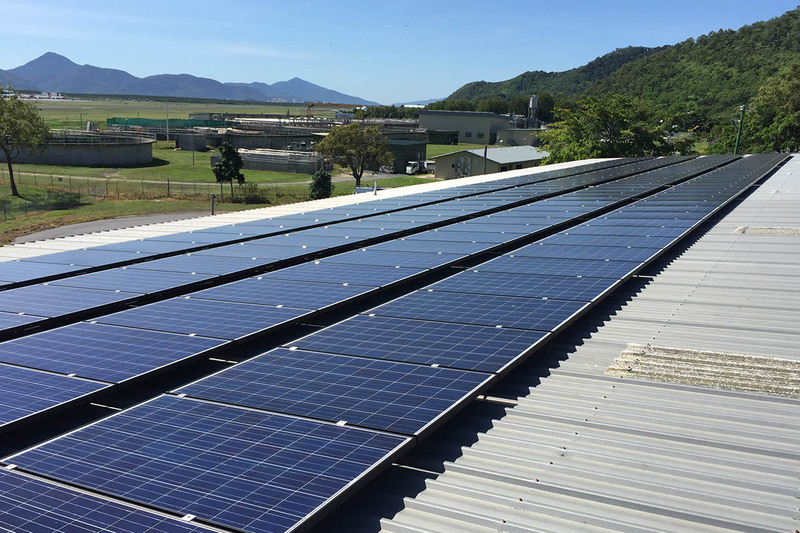 To achieve the best outcome it is important that your solar system is designed and installed in compliance with the manufacturers requirements and Australian Standards by a trained and accredited AC Solar installer. 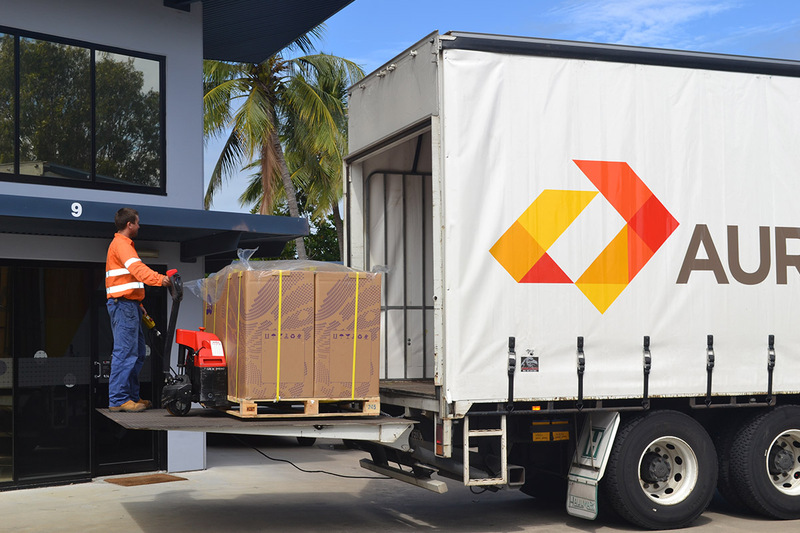 We have major distribution warehouses located in Brisbane, Sydney, Melbourne, Perth and Cairns which service all areas of Australia, New Zealand, Asia and the Pacific.